The International Business Companies Act 2016 was amended by the 2017 bill early this year and came into force retrospectively from 1 December 2016. The following is a brief overview of the key changes introduced by the amendment. A company incorporated as an IBC is allowed to conduct business outside the Seychelles. However, it is subjected to several restrictions; for example, an IBC company cannot conduct banking business, business as an insurance, a reinsurance company or the business of providing the registered office for companies. 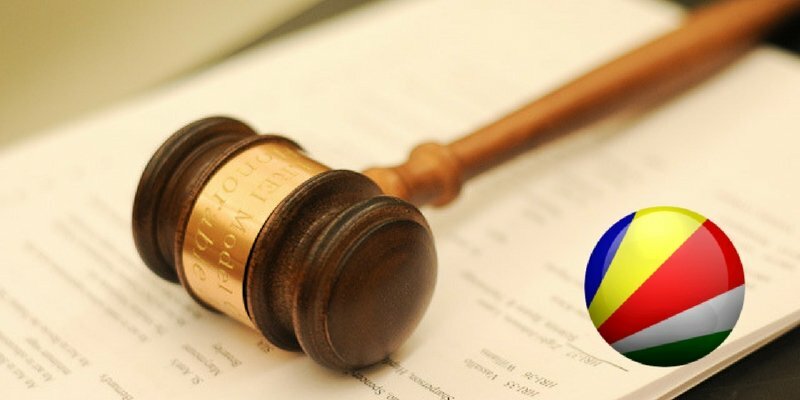 “Cannot own an interest in immovable property situated in Seychelles, or hold a lease of immovable property situated in Seychelles, except that it may hold a lease of Seychelles immovable property where books and records of the company are maintained”. ““The company owns or manages a vessel registered in Seychelles under the Merchant Shipping Act and the vessel visits, carries out fishing activities….” etc in Seychelles. Previously, names had to end with “Limited”, “Corporation” or “Incorporated” (or Ltd, Corp, Inc (with or without a full stop)). Post amendment, the company names could also end with “Limited Liability Company” or “Company” (or LLC or Co (with or without a full stop)). Some amendments have been made to the provisions relating to the delegation of powers to committee of directors or agents. This will require changes to be made to the M&A. Previously the act required directors to be appointed by subscribers within nine months from the date of incorporation. Post amendment, the subscribers of companies that were incorporated prior to the date of commence of the Act shall appoint their first director or directors within nine months from the date of commencement of the Act. The directors, alternates and reserve directors are required to submit a written consent accepting their appointment. The date of birth and nationality details of directors alternates, and reserve directors must now be entered in the register. In the case of corporate directors, the date and place of incorporation must be entered. Companies have 12 months from the date of commencement of the Act to submit the address for service of notices and communications and the residential address of directors. Subject to the transitional provisions, a company must file a copy of its register of directors within 30 days of the appointment of first directors or its continuation or conversion. to a specified third party upon authorization of the registered agent or a director of a company to which the register relates. an annual return for 2018 onwards shall contain the information referred to in the Sixth Schedule of the Act. minutes and resolutions of directors kept pursuant to section 156. The Act clarifies that the liquidator may be an individual or body corporate. The Act provides for duplicate certificates of incorporation, continuation or dissolution if the certificates are lost, defaced or destroyed. Fines relating to failure to keep records have changed.The occasions when the registrar could strike off a company have been extended to include contraventions under the original 1994 Act. The occasions when the registrar could strike off a company have been extended to include contraventions under the original 1994 Act. The former Act companies have six months to comply with the provisions of the Act with respect to keeping of records and registers (the Act also clarifies what records and registers need to be kept namely, Register of Members, Register of Directors and company’s accounting records) and filing of annual returns and this ended in May 2017. Companies that are in the midst of the striking off process shall also comply with the requirement. However, companies now have 18 months instead of 12 months (31 May 2018) to file the register of directors and meet the obligations relating to beneficial owners.